Since the establishment of Dewey Institute, we have seen numerous young talents fulfilling their dreams, either admitted by their dream institutions or hired in their ideal professions. Dewey’s forward-looking teaching philosophy, well-equipped teaching facilities and outstanding certified teachers have won the heart of students and their families. 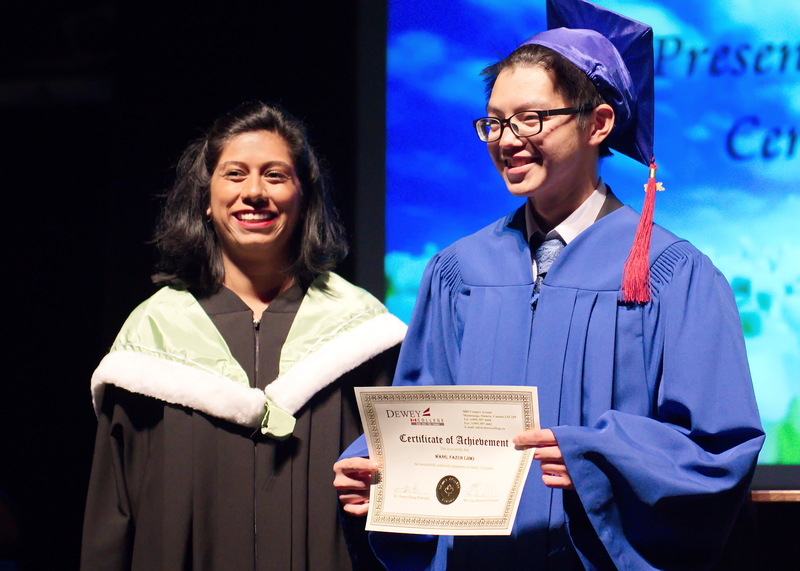 Dewey graduates have demonstrated remarkable success in university applications and admissions, with 70% of accepted into world famous schools such as University of Toronto, University of Waterloo, McMaster University, McGill University, University of British Columbia, etc. Students from the signature “Guaranteed Admission Class” boast 100% enrollment in the hot programs of global top universities, delivering the promise Dewey made to the students and their parents. Simon TZ Chen’s music talents were validated by his top-notch credentials from The Royal Conservatory of Music, and his outstanding academics secured him numerous offers from global top 10 institutions University College London, Rotman Commerce of University of Toronto, Ivey Business School of Western University (dual programs in music and business), and also earned him top scholarships from the latter 2 universities. Siddharth’s applications for top Canadian and US universities all succeeded with considerable scholarships earned. He eventually chose to study Economic and Law at the University of California Berkeley. Karan excelled academically and beyond. Recipient of Dewey’s Student Leadership Award, Karan was chosen as the Global Vision Canadian Youth Ambassador. He received 5 o ers from top Canadian and US universities, and eventually took Economics at New York State University. After graduating from the affiliated high school to Beijing University, Young undertook AP courses at Dewey. With excellent academic achievements, he was admitted into Economics and Environment program at University of Toronto in 2014. He was also actively involved in “Beidou Cup” Youth Tech Innovation Competition. With dual bachelors in electronic engineering and business from Beijing University of Technology, Yu’s dream did not stop there. Deep inside, he wanted to become an actor. Yu spent one year at Dewey completing English programs and AP courses, and became the first mainland Chinese student admitted into the Department of Theatre of York University, fulfilling his long-held artistic dream that would have been impossible in China. Graduated from Jinfan Symphony Orchestra, after 10 years of trumpet learning, Calvin’s footprints as a trumpet player spread from Beijing, International Youth Arts Festival in Czech Republic, to concerts at University of Maryland, which earned him top art awards. Calvin spent one year at Dewey and his excellent academics achievements sent him to the Engineering Science Program at University of Toronto. 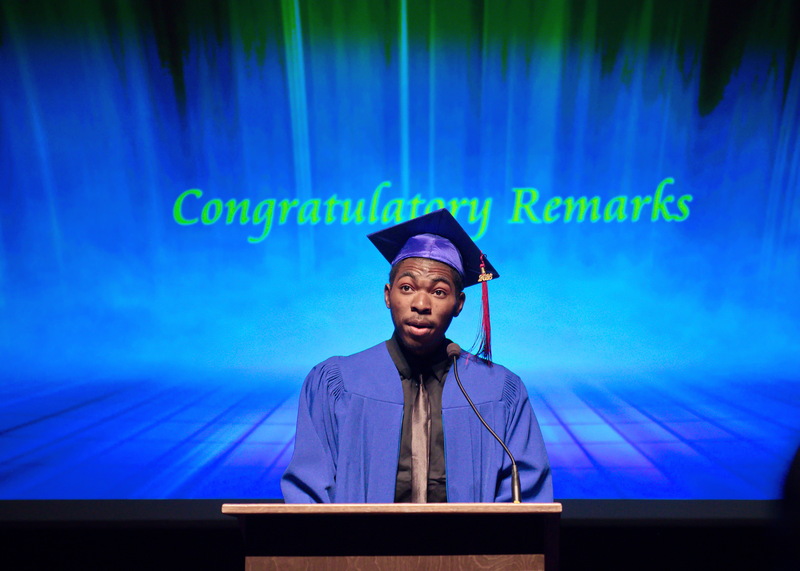 Principal’s Scholarship – awarded by the principal for the most outstanding Dewey graduates. 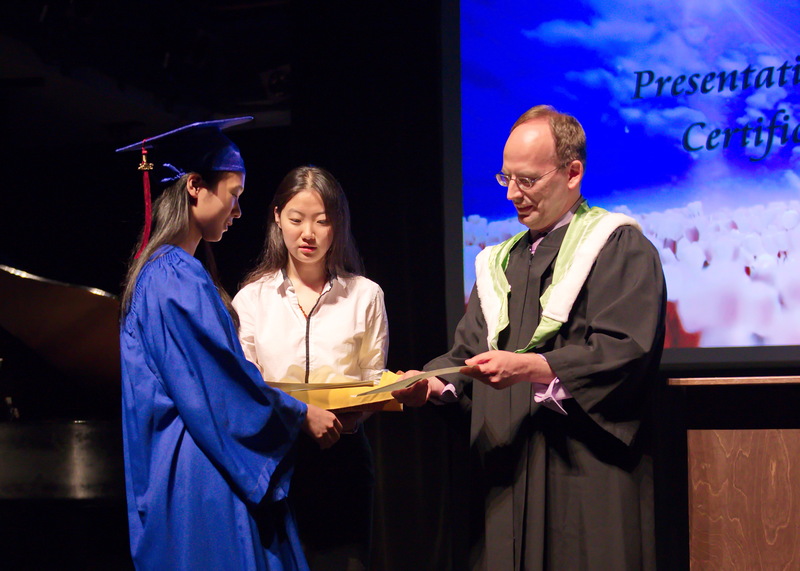 Governor General’s Academic Medal – awarded to the student graduating with the highest GPA in six AP courses. 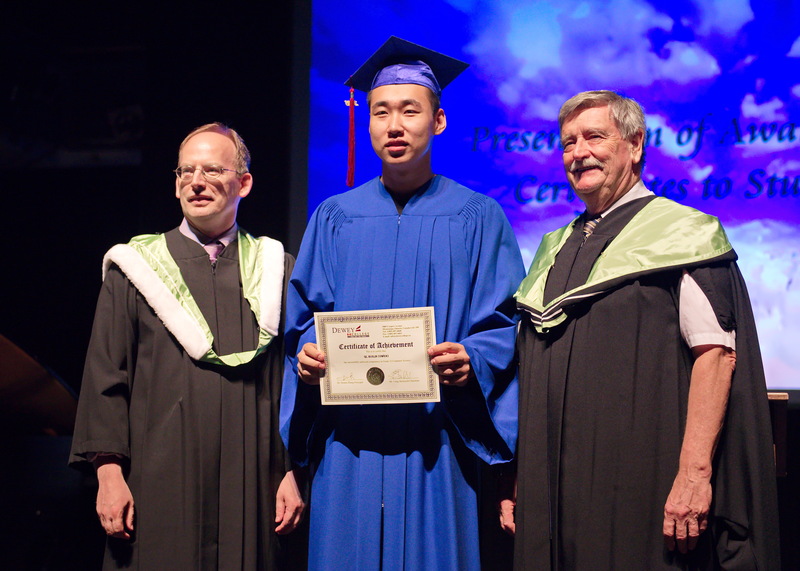 Ontario Scholar – high school graduates in the Canadian province of Ontario who attain an average of 80% or greater in their six best Grade 12 courses. Dewey Academic Award -awarded by Dewey’s Teaching Supervisor to the student with the highest course mark in all AP courses. Dewey Leadership Award – to students with outstanding leadership skills that make a di erence to Dewey community events.